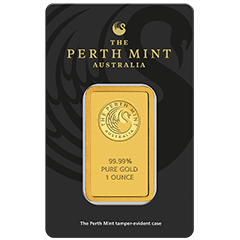 Produced by the prestigious Perth Mint and backed by the Western Australian Government, these attractive and highly sought after bullion bars are available in eight versatile sizes to suit your investment budget. 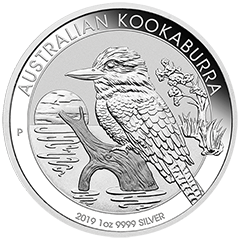 MyGold® are official distributors for Perth Mint Gold and Silver Bullion. 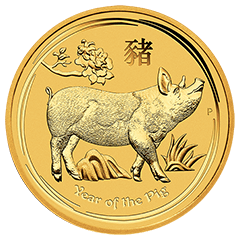 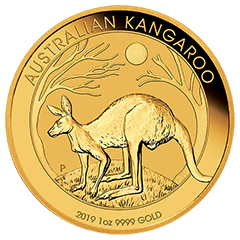 The iconic and popular Australian Kangaroo Gold Coin is a signature product of the world-famous Perth Mint. 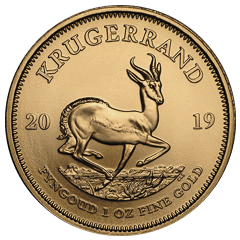 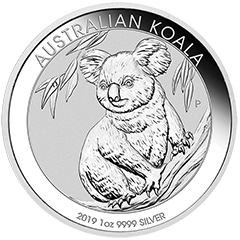 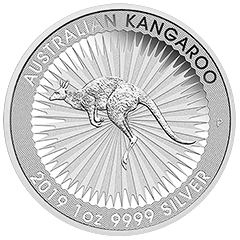 Beautifully crafted in 99.99% pure gold, the 2019 Gold Kangaroo makes an attractive addition to any bullion portfolio. 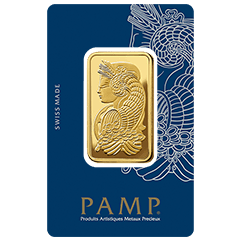 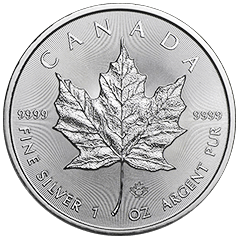 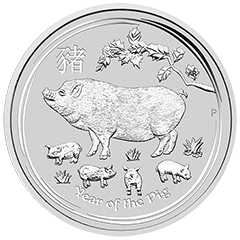 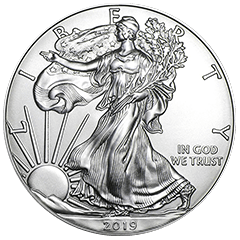 MyGold® are primary distributors for Perth Mint Gold and Silver Bullion. 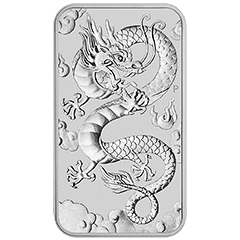 Available in a limited mintage, these stunning Perth Mint Silver Dragon Bars are a popular addition to bullion portfolios around the world. 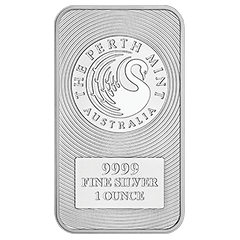 Each rectangular bar is struck by The Perth Mint from 1oz of 99.99% pure silver and issued as legal tender. 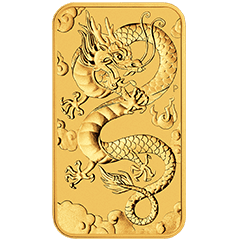 MyGold® is a precious metals merchant delivering exceptional bullion products from some of the World’s finest mints. 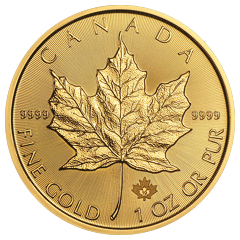 Thousands of investors trust our systems, reputation and expertise when securing their precious metals. 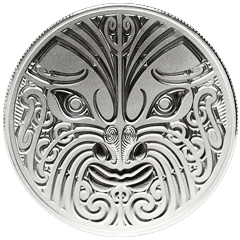 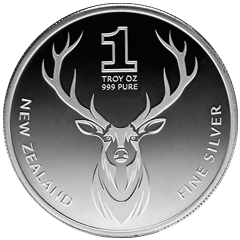 Reach out today to discover why so many New Zealanders seeking gold and silver choose MyGold® above all others. 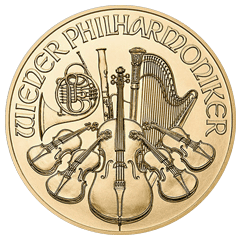 "We endeavour to provide the best prices, highest quality and fastest service - every time." 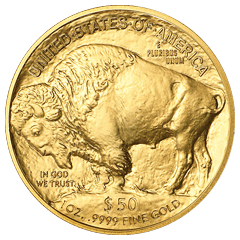 Highly rated reviews. 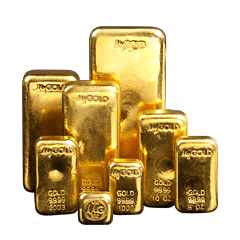 More customers rate MyGold® 5 stars. 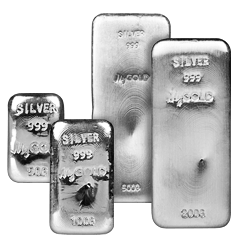 Exceptional prices and exclusive deals. 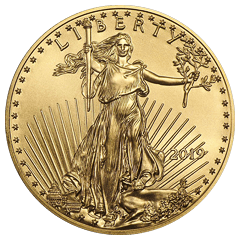 Products certified to the highest quality. 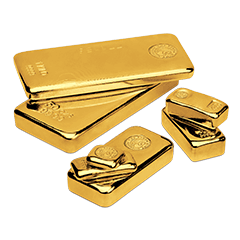 If you are interested in buying major cryptocurrencies such Bitcoin and Ethereum, look no further than MyGold®. 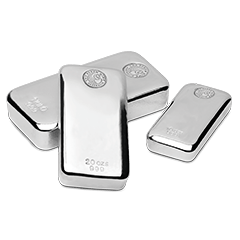 Our knowledgeable team can help you navigate cryptocurrencies and facilitate Bitcoin transactions – helping you each step of the way.